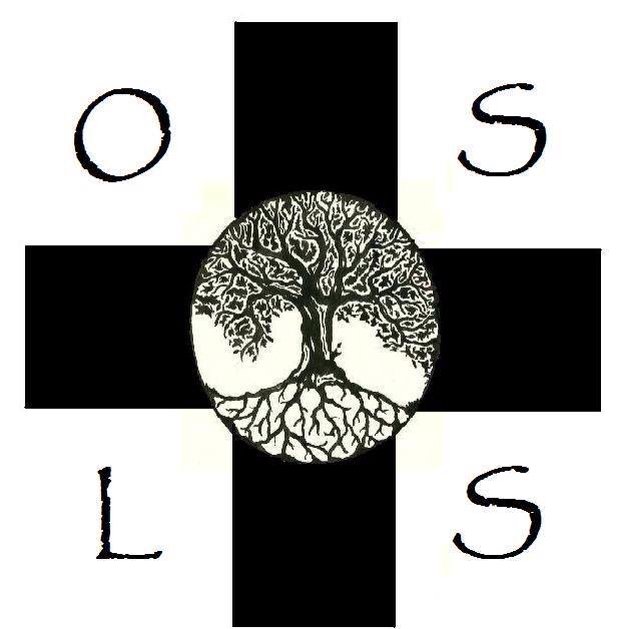 The Order of Eremitic Servants an interfaith monastic community of men and women whose primary purpose is to alleviate the suffering caused by religious intolerance and to promote peace and understanding in the local and global community through interfaith dialogue and charitable acts. Learn more about us by visiting our vocations page, or send us an e-mail with any questions you might have. Our community logo sums up the tenets of our common way of life. The letters stand for our vows of Obedience to our higher power, Simplicity as a way of living, Listening for the Spirit and to others who may be in need of a caring ear, and Stewardship of the environment in which we live and the people in our lives.